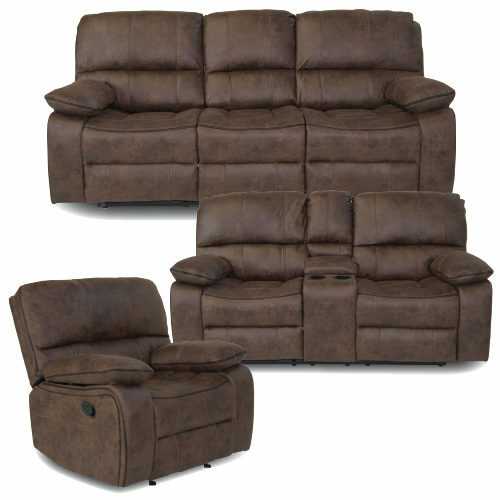 A super stylish Reclining Lounge Suite that’s built for comfort and durability. 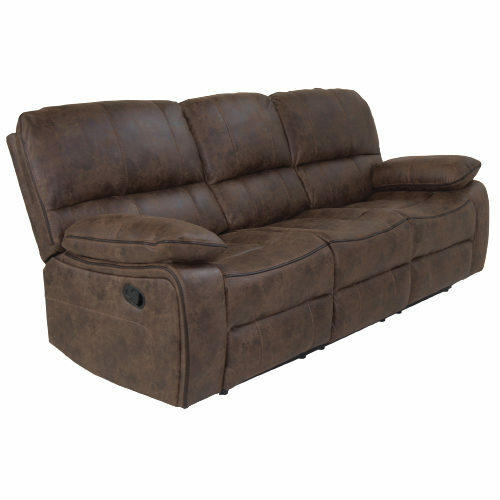 This LEA017 Recliner Lounge Suite is crafted with attention to detail, the stitching is light and elegant giving the lounge suite a classy designer feature. 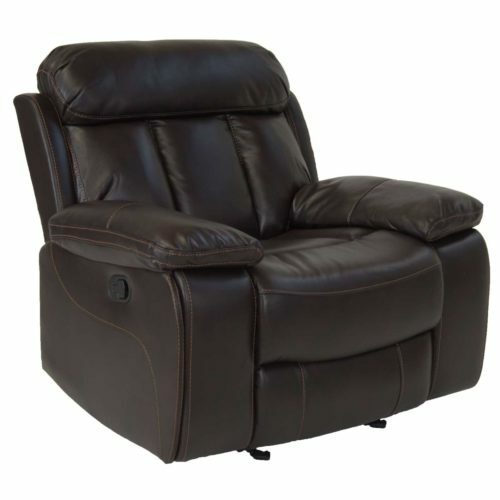 This comes with 5 reclining actions giving a variety of sitting positions with comfortable lumbar support revealingly the utmost relaxation. A truly versatile sofa that will adapt to modern living. This Lounge Suite comes in a manual recliner and in brown colour enabling you to have a style to fit your home.